Teaching phonics is an essential skill for readers, but if it’s not jazzed up, it can be downright borrrring for kids. I absolutely LOVE teaching phonics. I enjoy seeing my students put the puzzle pieces of phonics together to make words and having it all make sense to them. Even my higher readers need to know and understand phonics skills. We talk a lot about how knowing the rules of phonics can help them with longer unknown words. Since phonics is such an important part of the 1st grade curriculum, I am constantly trying to find ways to make it more fun for my students. A new component that I have added this year is Digital Word Work. We do not have iPads or tablets for our students, so I created something that we could do together using what we have. We have one computer and a projector, so I created a Digital Word Work Slideshow that can be projected while my students record their answers or interact with the slides. What is included with Digital Word Work? 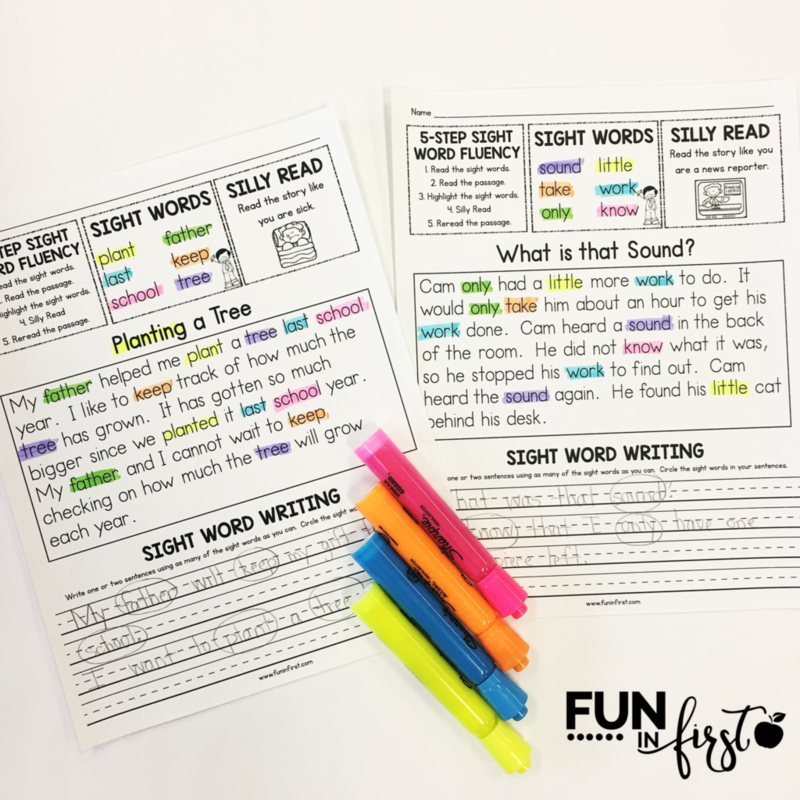 These Digital Word Work packets come with three separate files. 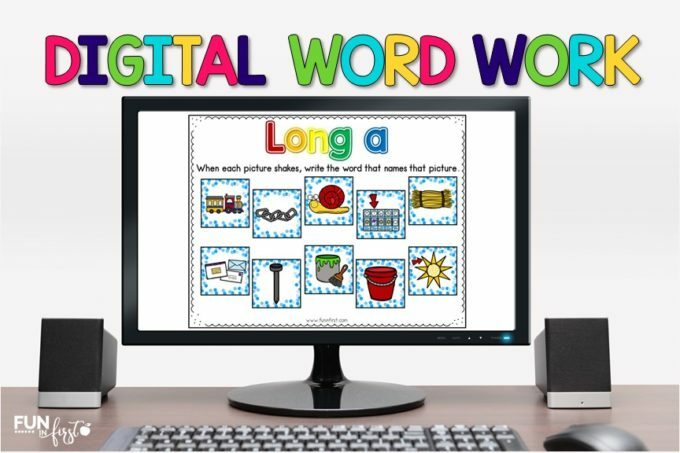 Digital Word Work without Timers – This includes a Power Point Slideshow that you will display and click through each section at your own pace to allow for all students to complete the activity. Digital Word Work with Timers – This Power Point Show has timers, which allows you to walk around your classroom and help students where needed. This works well once your students have done these for a couple of weeks and know exactly what is expected. Printable Recording Sheet- This includes a PDF that needs to be printed for each of your students. I print this 2-sided, so each student only needs one paper. 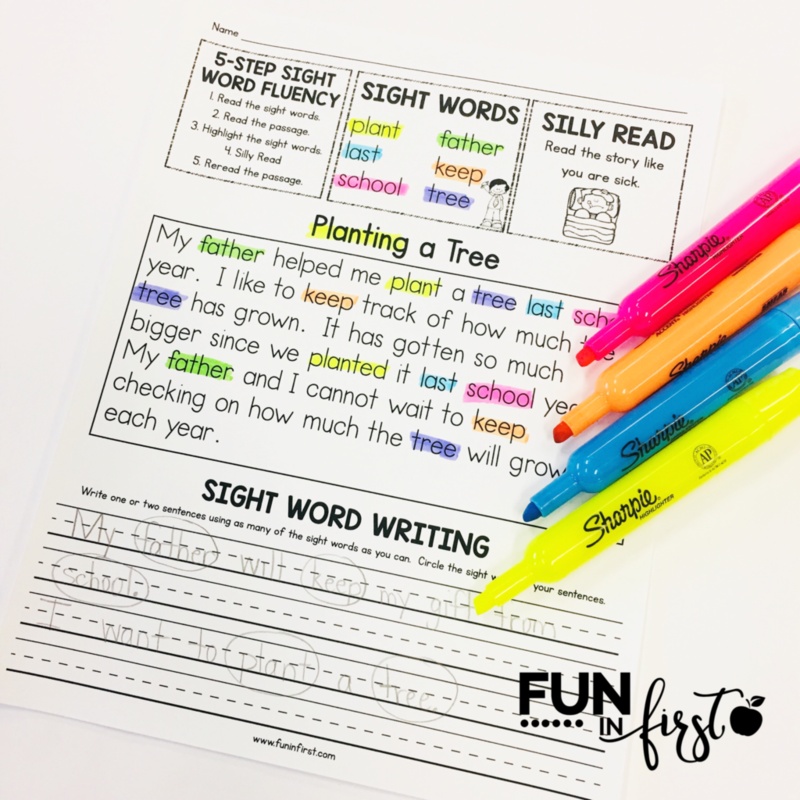 How do I use Digital Word Work? I hand out the 2-sided recording sheet and have my students go ahead and get their crayons ready before we start. Then, I project the slideshow for the class. 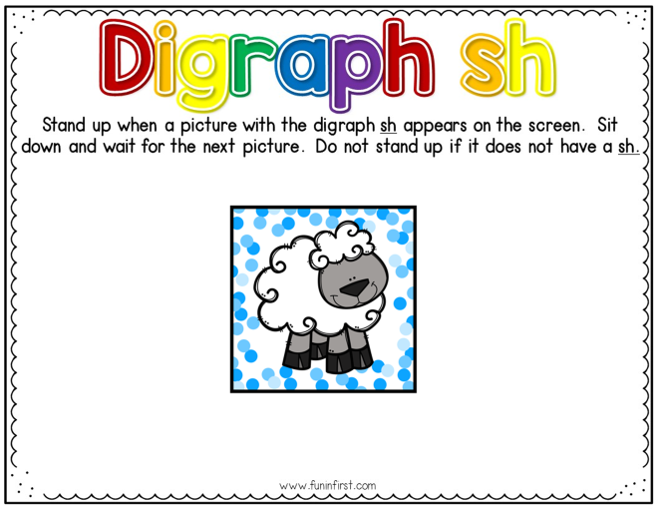 The first activity has the students looking at pictures and saying the phonics skill sound for each picture. The second activity uses the recording sheet. A group of pictures are on the screen. The students have to write down the picture that shakes on the screen. Students need their crayons for the third activity. They turn their recording sheets over and color the picture that matches the word on the screen. The last activity gets the students up and moving. When a picture flashes on the screen that has the particular phonics skill that you are working on, the students have to stand up. If a picture appears that does not follow the skill, they stay seated. These have been a great addition to our classroom. 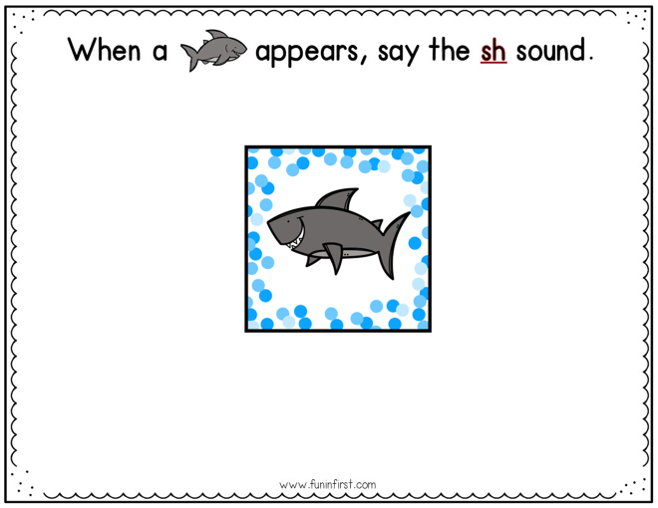 It’s just a fun twist on phonics each week. Which phonics skills are included? 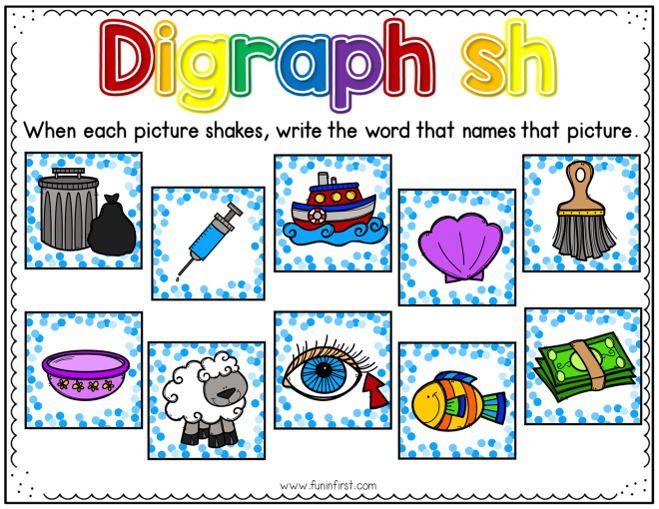 Check out ALL of my Digital Word Work packets in my Teachers Pay Teachers Store. A couple of weeks ago, we had our 100th Day of School. It is always such a fun day, and one that the students look forward to. 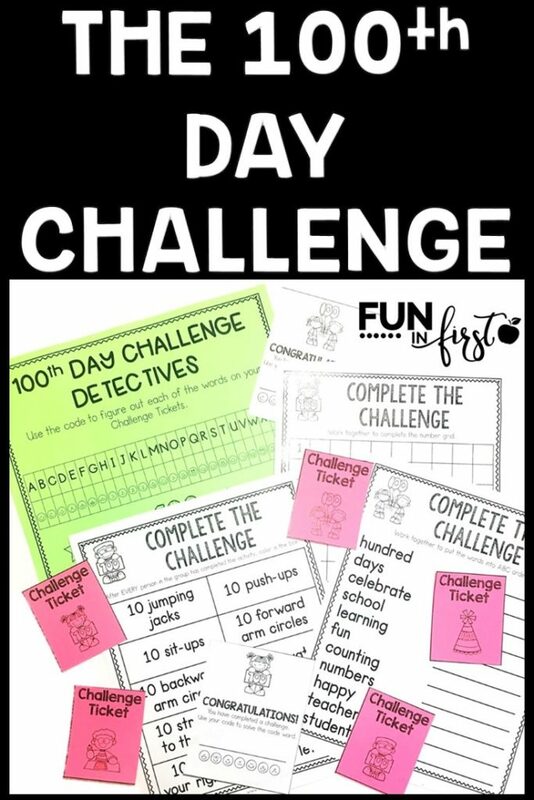 Along with the traditional things that I have done for the past couple of years for the 100th Day of School, I added in the 100th Day of School Challenge. This was set up just like the Christmas Challenge. I love these challenges because my students have to work cooperatively together to solve 10 academic challenges. After they solve a challenge, they earn a challenge ticket envelope. Inside of the envelope is a mystery word that they have to solve using the code. It is amazing how excited they get when they earn each of their tickets. It’s an easy to prep activity that the students love, and they don’t even realize they are learning. Check out the 100th Day Challenge by clicking the picture below. 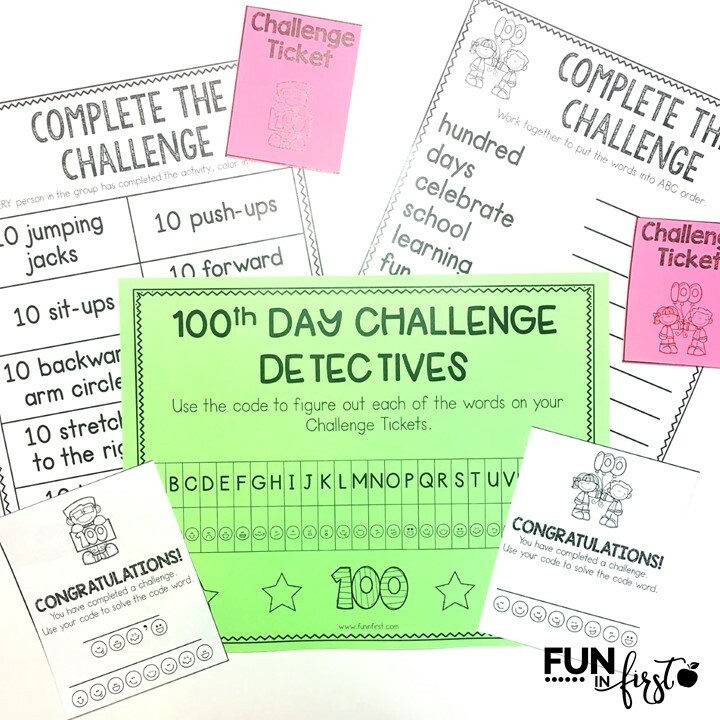 Need more 100th Day of School ideas? 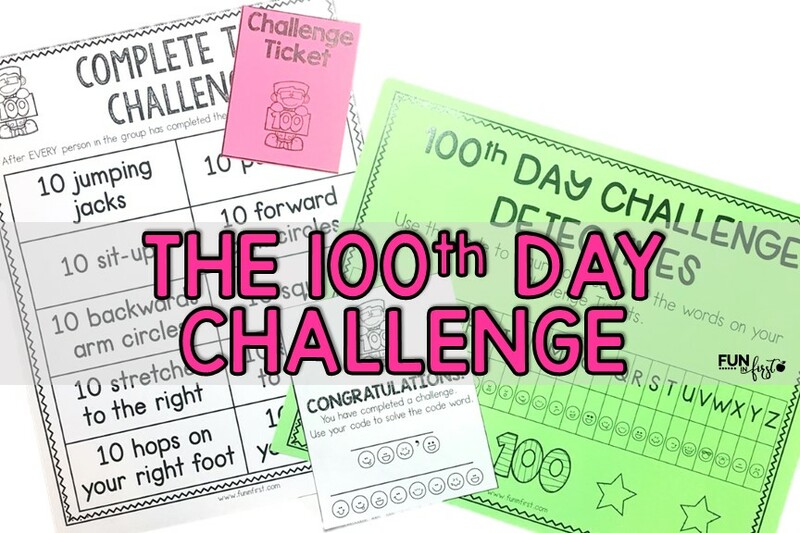 Check out this 100th Day of School blog post from last year. Comprehension can be such a difficult task to teach, but these Comprehension Notebooks have been a life-saver over the past couple of years. They allow me to give a quick daily dose of comprehension, and we can really dig deep into each story. 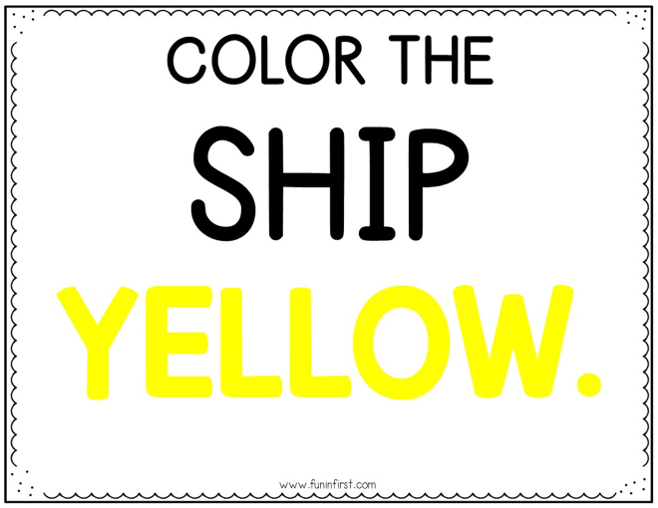 I personally use these in small groups, but they can also be used in a whole group setting. I prefer to use them in small groups because I can use a variety of grade levels in order to differentiate for my students. 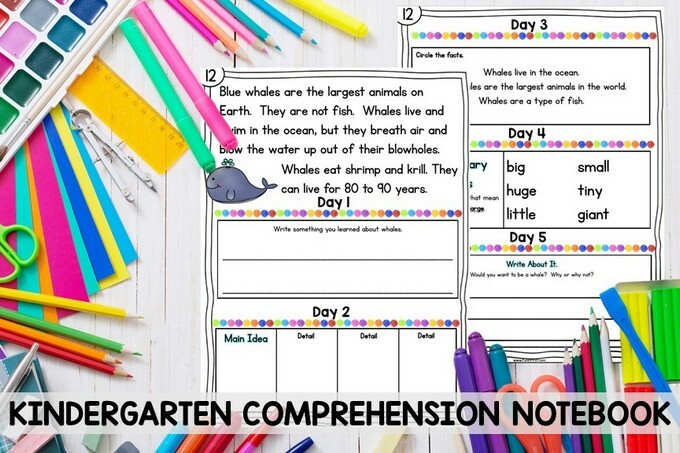 These Comprehension Notebooks are set up on a 5-day schedule using the same story each day. In all honesty, I usually do these over a 2-3 day time frame. My schedule does not allow me to meet with each small reading group every day, so I usually do Day 1 and Day 2 together. Then, the next time, we reread and do Days 3-5. You can use these however you feel works best in your own classroom. 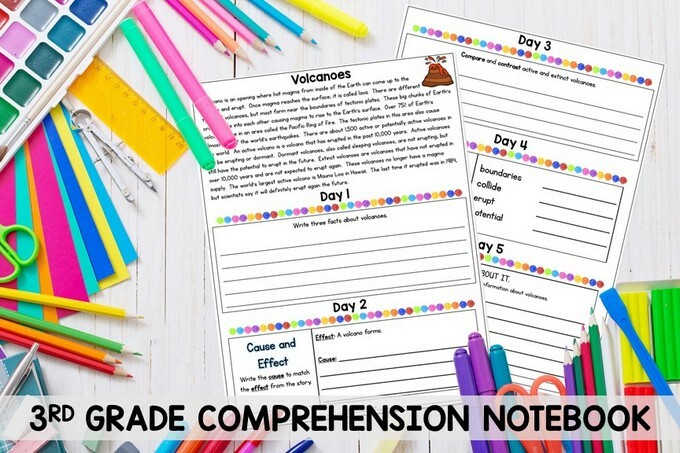 I have 4 different grade levels of Comprehension Notebooks available (Kindergarten-3rd grade). I personally like to use each of the grade levels in my classroom depending on each student’s reading level. While the majority of my students do well with the Kindergarten, 1st or 2nd grade notebooks, I definitely have students that are capable of using the 3rd grade notebooks as well. 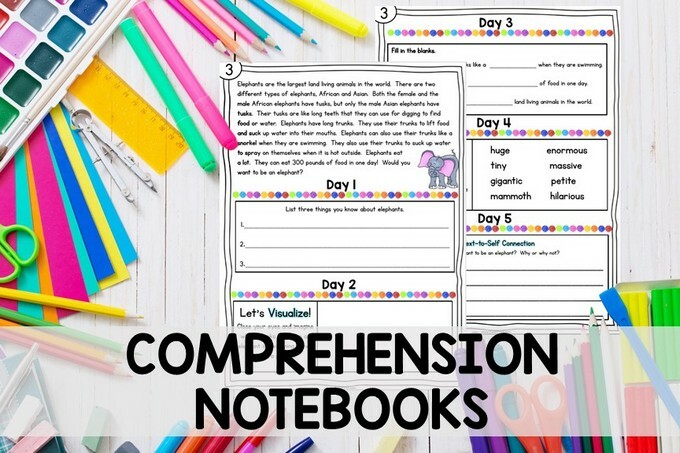 What does each Comprehension Notebook include? Each notebook includes 30 weeks worth of comprehension practice using both fiction and nonfiction text. The comprehension skills are appropriate for each grade level and include a variety of skills. (cause and effect, main idea and details, compare and contrast, visualizing, theme, inferences, etc.) 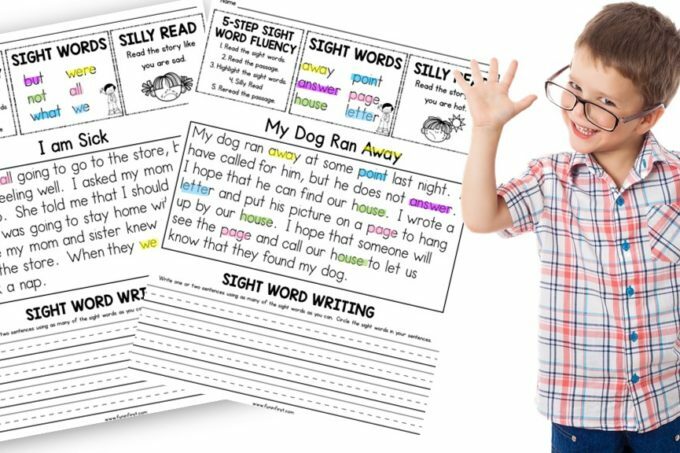 Every week includes a Write About It section that allows students to respond to the text and make text-to-self connections. In order to help you with differentiation, I also have two different bundles available for you. 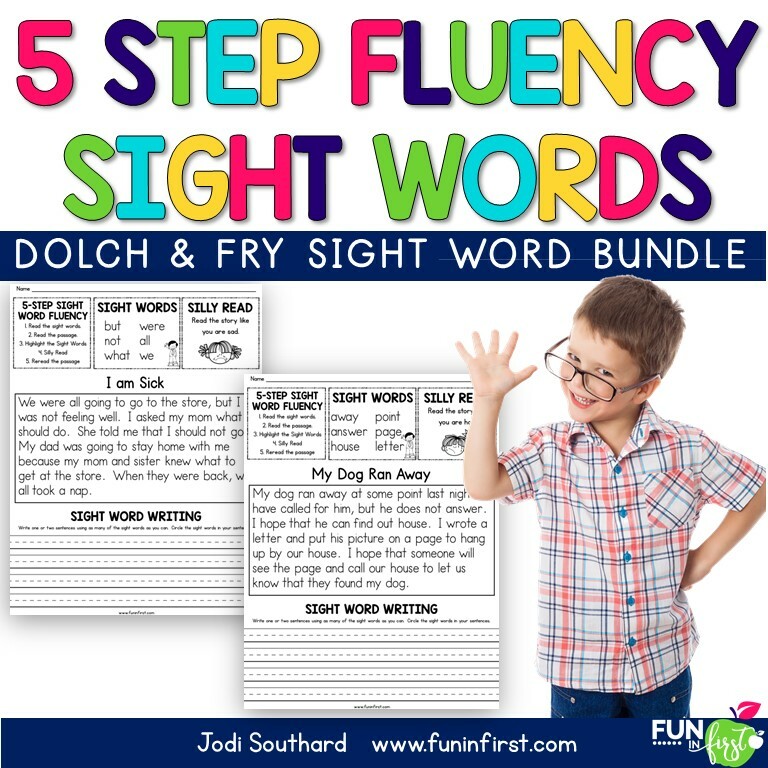 My K-2nd grade bundle is a great way to differentiate for a 1st grade classroom. I also have a K-3rd grade bundle that includes ALL of my Comprehension Notebooks. 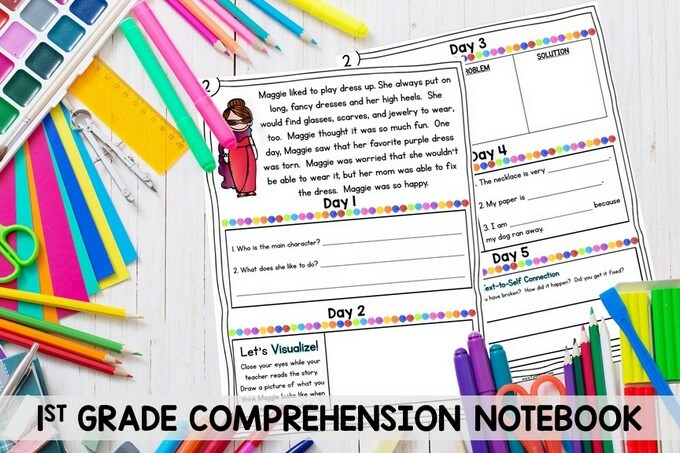 What are teacher’s saying about Comprehension Notebooks? 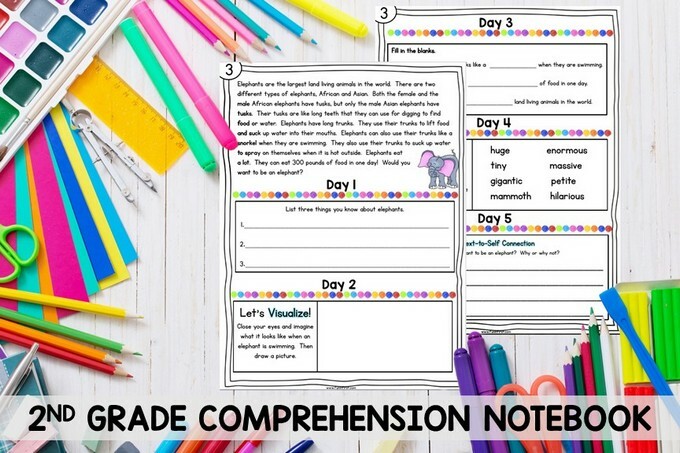 Check out all of my Comprehension Notebooks. Do you need a fun activity for your class during the hectic weeks before Winter Break? The Christmas Challenge is perfect. Your class will compete in small groups to complete 10 academic challenges. 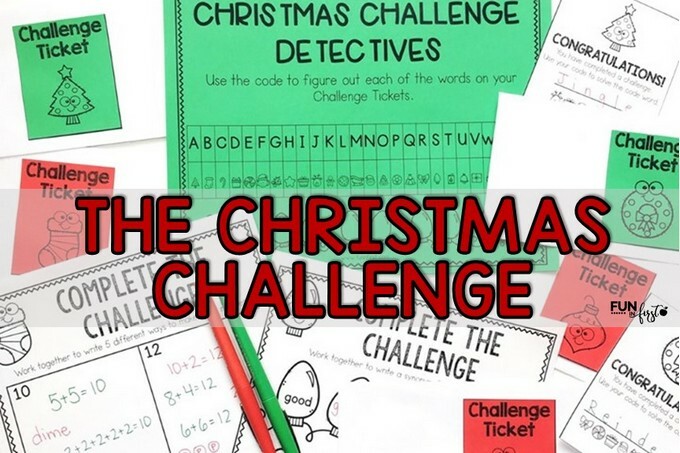 After each challenge, the class will open a Challenge Ticket envelope and solve the code word. The first team to solve all 10 code words is the winning team. 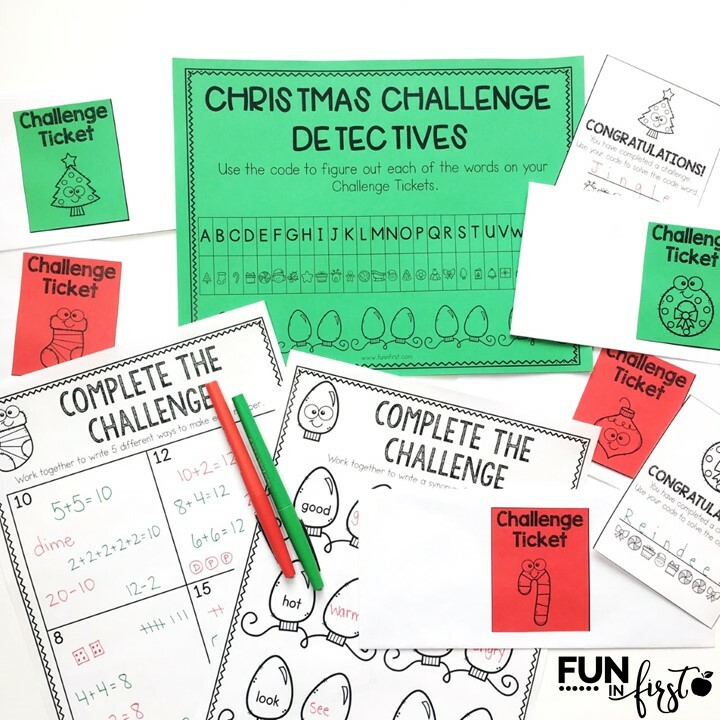 The Christmas Challenge is a fun, cooperative learning activity where students work together to complete 10 academic based challenges. Once a team completes the challenge, they open the corresponding Challenge Ticket envelope and solve the mystery word. 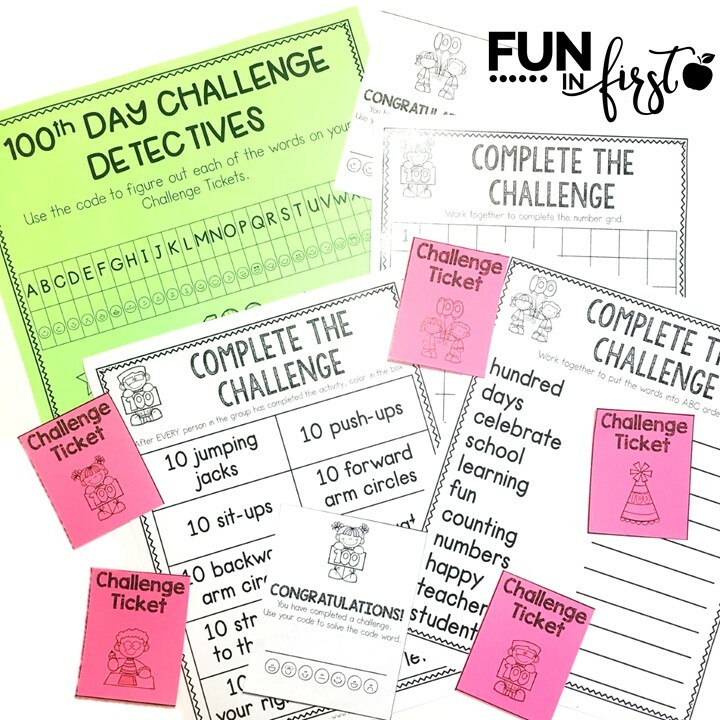 You can decide if you would like for your class to complete all 10 challenges or only pick and choose some of the challenges. 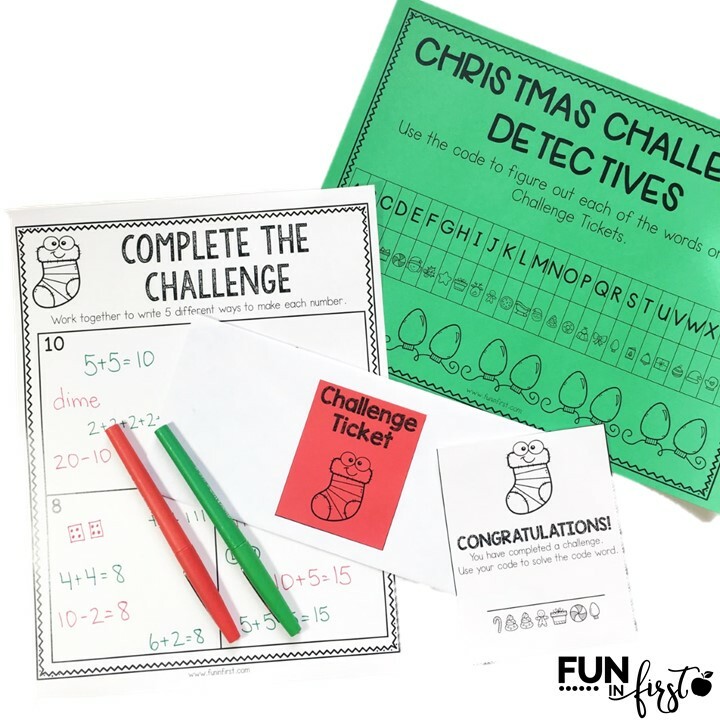 Each Challenge activity, Challenge Ticket, and Code Word has coordinating pictures, so the project is easy to organize. After a group completes the challenge, they will receive the Challenge Ticket with the same picture. Inside the envelope, they will solve the mystery word with that same picture again. I know that the weeks leading up to Winter Break are hectic, and activities that take a ton of time to prep are almost always impossible to squeeze into your plans. I love this challenge because the students can work together, it’s academic based, and easy to prepare. This low prep activity only involves printing and getting the envelopes ready for each team. 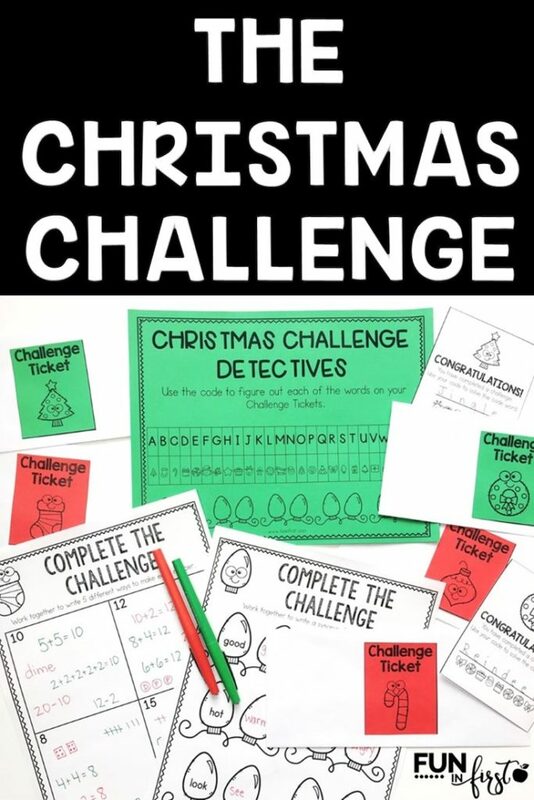 Check out The Christmas Challenge by clicking on the picture below. Look for more Challenges coming soon!